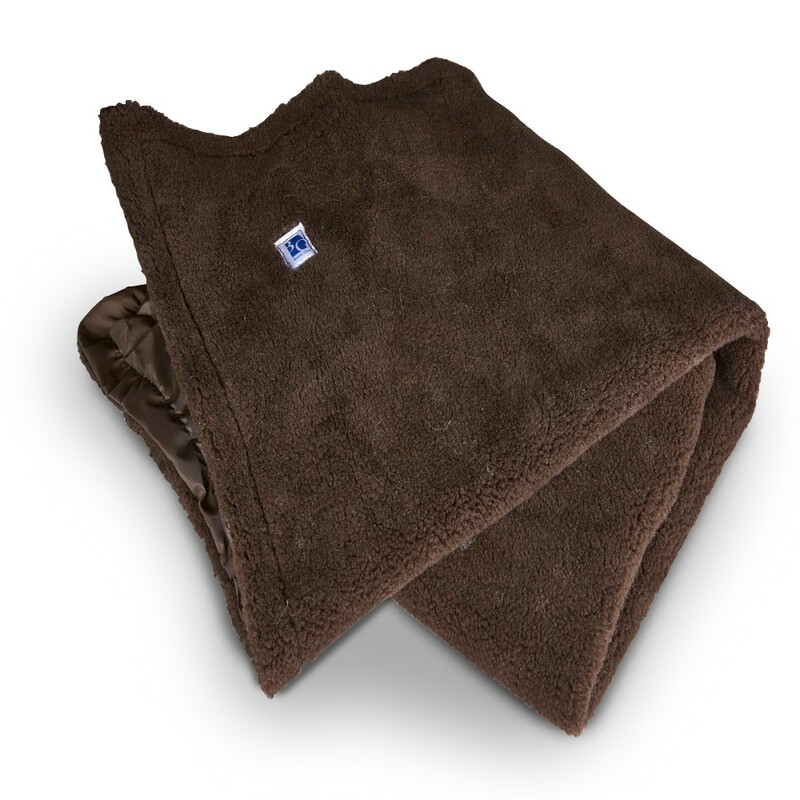 The Bronte ranger double sided Throw has been developed from requests from our customers for a high quality and durable throw. 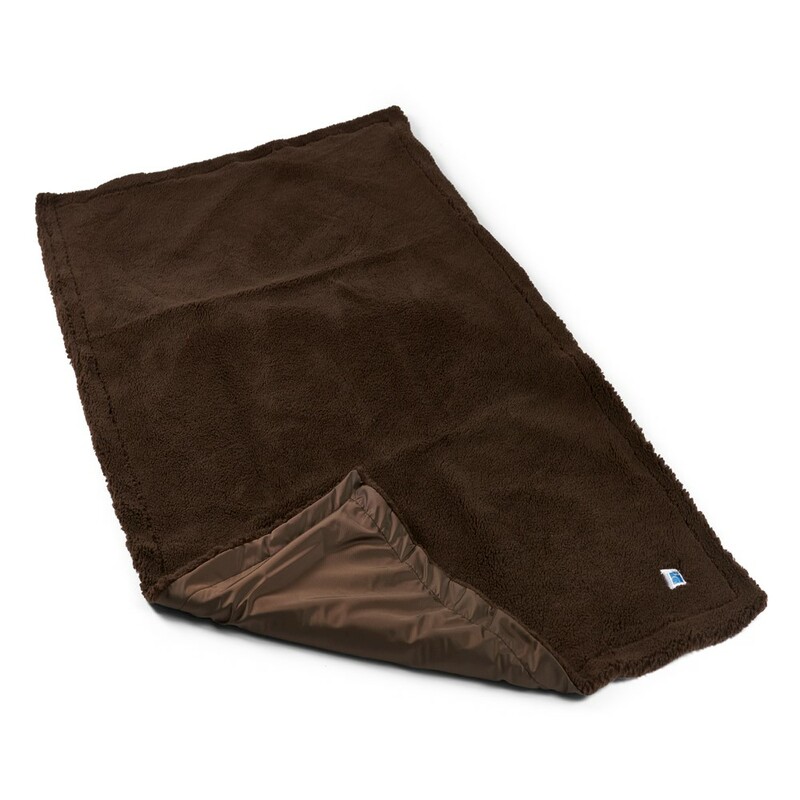 Ideal for use on car seats, boots, sofa protector, picnic blanket. 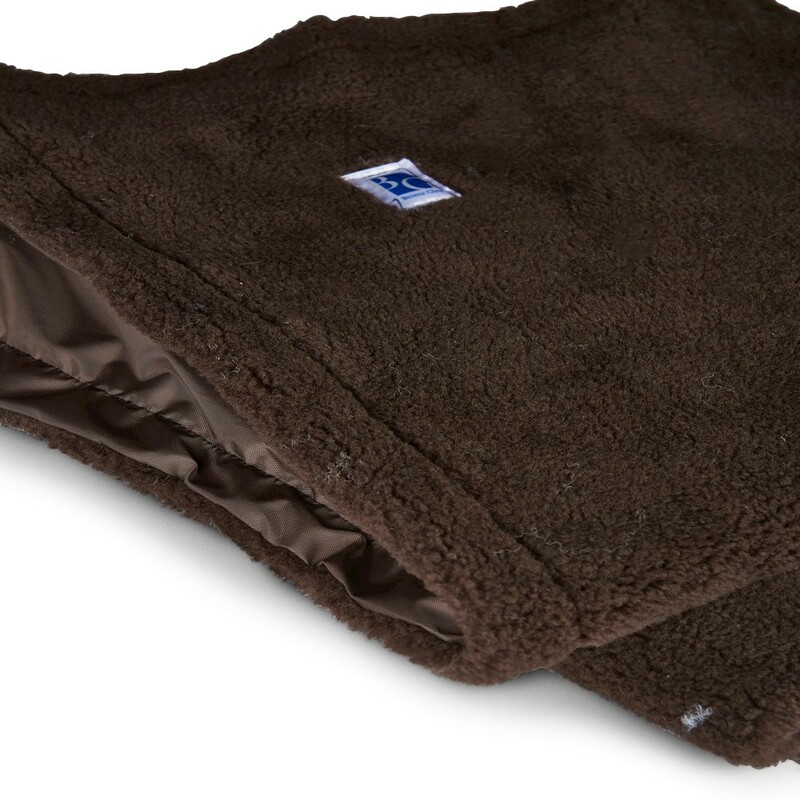 Made from a heavy weight fabric and finished with a high quality waterproof Backing.